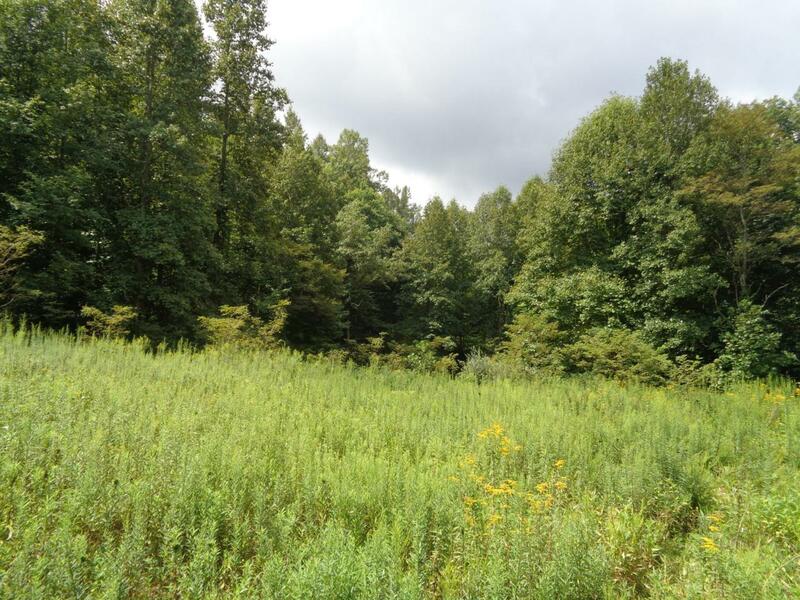 89.67 Acres of Beautiful North East Tennessee Land. This property has almost everything you could want in a Vacant land. Very Private and secluded yet easy to get to. 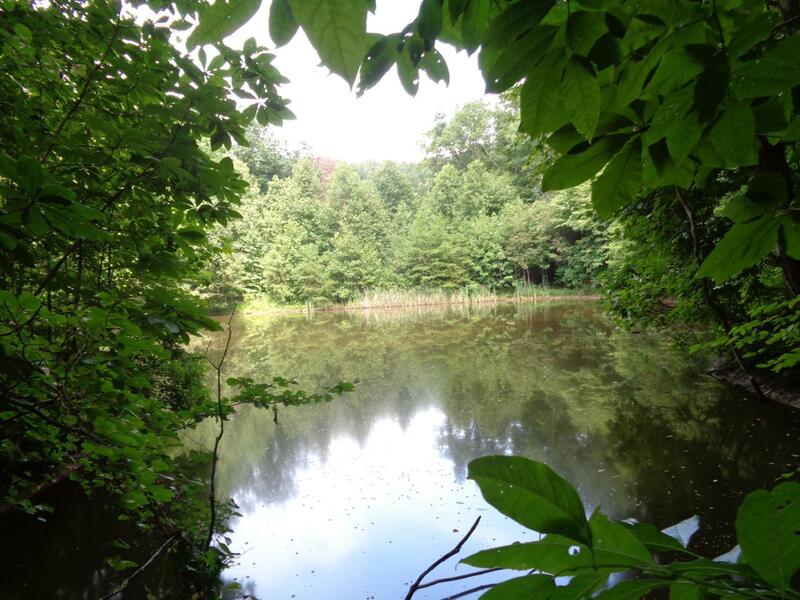 The land features a large Pond w/fish, A creek that runs almost the entire distance of the property, pasture area for livestock and/or gardens, and a large mature wooded area. 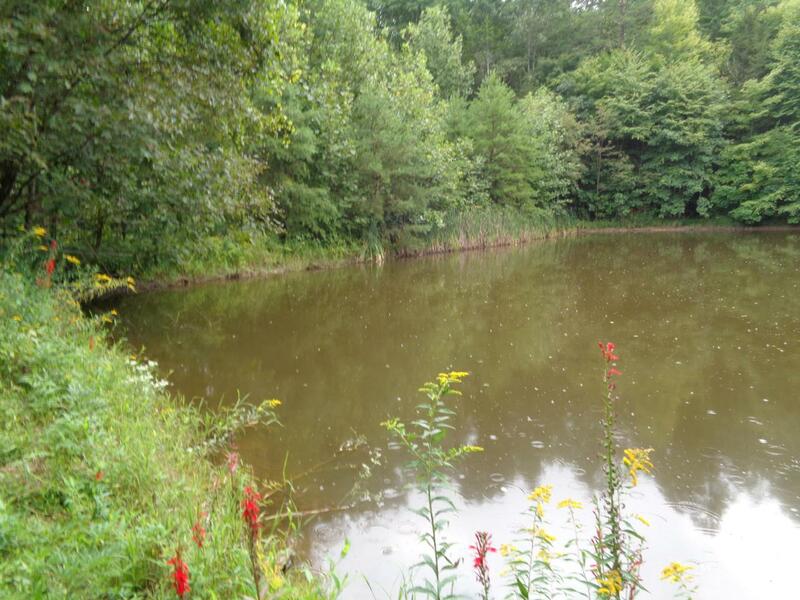 There are multiple building sites which range from looking over the pond to looking over the surrounding mountains. 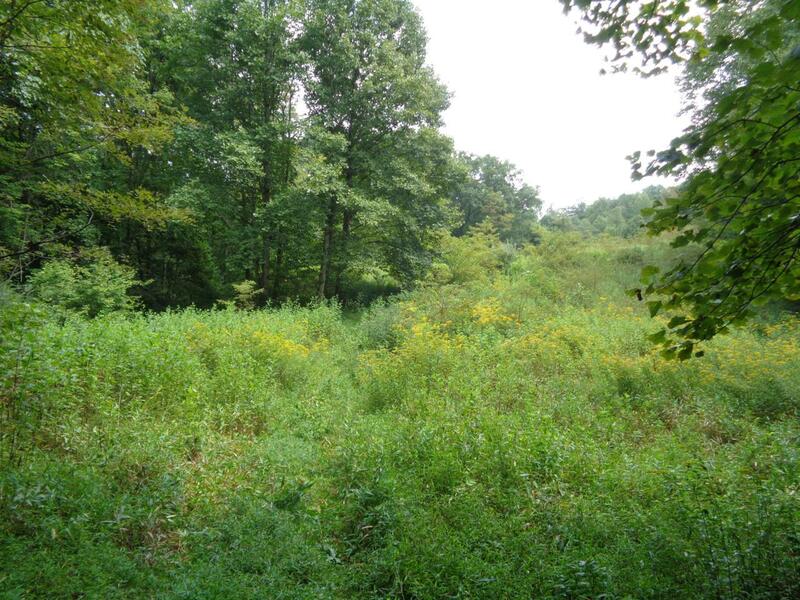 This is also a Great hunting area with plenty of wildlife. Don't miss out on this opportunity!!! Listing provided courtesy of Creek Country Real Estate.